The latest heart-pounding ride burst into life at a high-profile, inaugural event attended by His Excellency Mohamed Khalifa Al Mubarak, Chairman of Miral, Mohamed Abdalla Al Zaabi, CEO of Miral and Luca Fuso, Ferrari’s Chief Brand Officer, along with a host of dignitaries and distinguished guests. “We are very proud to announce the launch of Turbo Track at Ferrari World Abu Dhabi. With this new ride, we have expanded the theme park’s portfolio to 37 rides & attractions creating unmatched experiences to local and global visitors,” said Mohamed Al Zaabi, CEO of Miral. 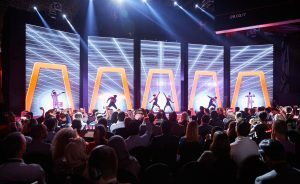 “This new development reflects our commitment to continuously invest in new attractions that support our efforts in making Yas Island an unrivaled destination for leisure and entertainment,” he added. Turbo Track is another first for the Park, with major structural changes made to the building to accommodate it. 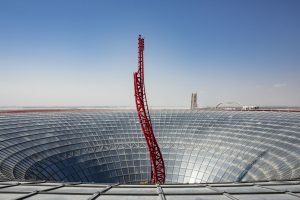 The rollercoaster launches guests from inside the park at 102 KMPH through the famous glass funnel, propelling them vertically through the iconic red roof to the highest point on Yas Island at 64 m, before they experience hair-raising zero gravity as they plummet vertically back down. 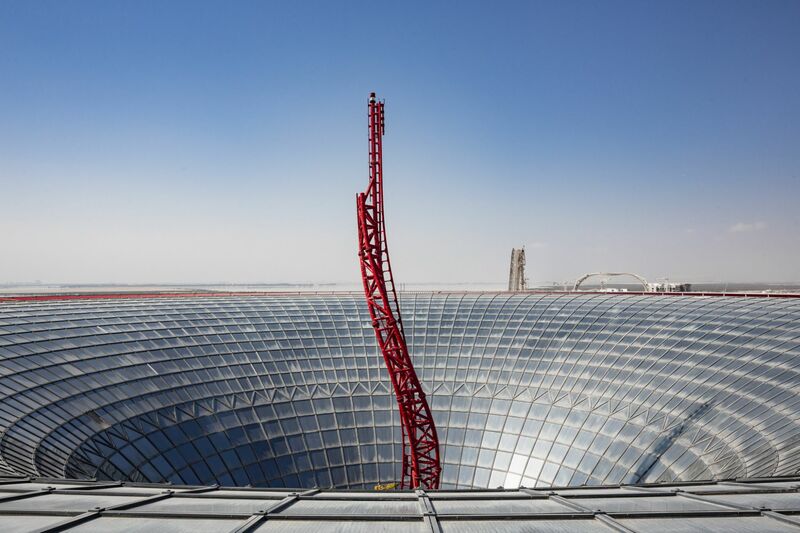 Turbo Track becomes the third ride to be launched at Ferrari World Abu Dhabi in the last 12 months. 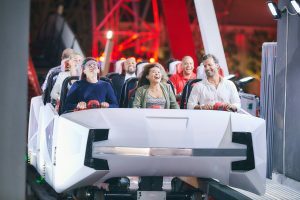 The new heart-pounding ride will add to the full experience at the Park that appeals to thrill-seeking guests and families alike.